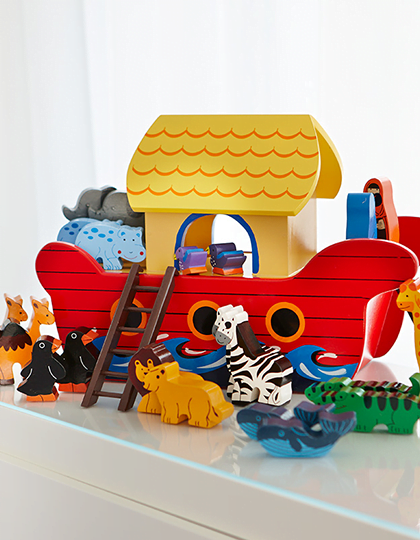 This traditional handmade wooden Noah's Ark boat is a perfect gift for any child. Also available in larger size. 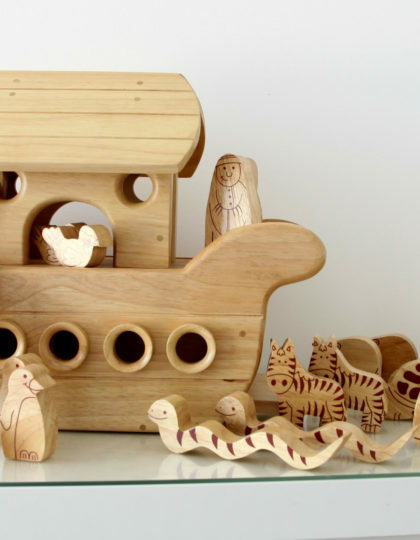 WOOD like to PLAY products are made from solid wood to a high standard. 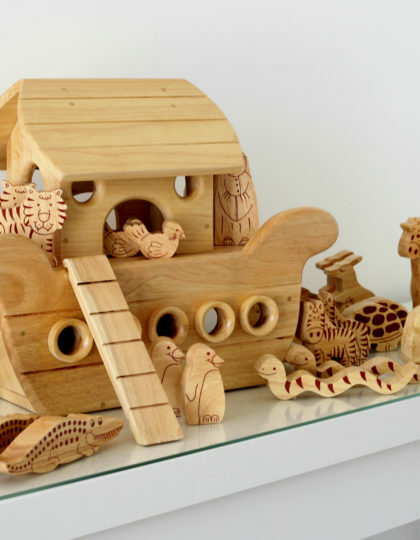 Each playset is hand-painted with beautiful detailing making it a work of art and a perfect educational gift for children. 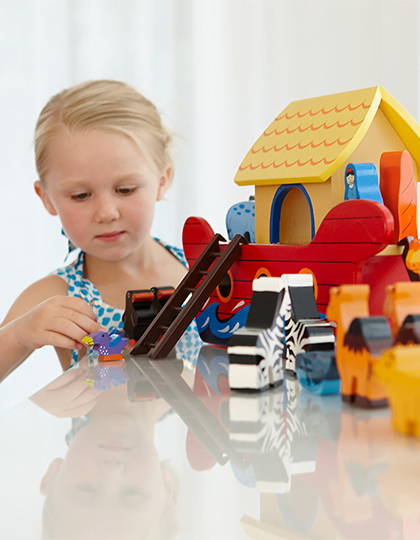 Our playsets are durable and made to last the test of time.